During the Asian session, oil is gradually increasing, after a strong jump on the eve. The reports on a decrease in the OPEC production is the main reason for this growth. Brent futures for June have grown by 15 cents – to the value of 69.16 US dollars per barrel. Yesterday they cost $ 69.01. WTI oil contracts for May have grown by 18 cents to $ 61.77. At the last session, for example, the price of the American crude was equal to 61.59 US dollars. According to the information published by the Bloomberg agency, the OPEC production has decreased by 295 thousand barrels per day amounting to 30.38 million b / d.
Saudi Arabia, the largest cartel producer, has reduced the production to 9.8 million b / d. This is the absolute minimum in the last four years. Experts note that Saudi Arabia regularly reduces its production encouraging other countries to comply with the agreements to limit the sale of the “black gold”. 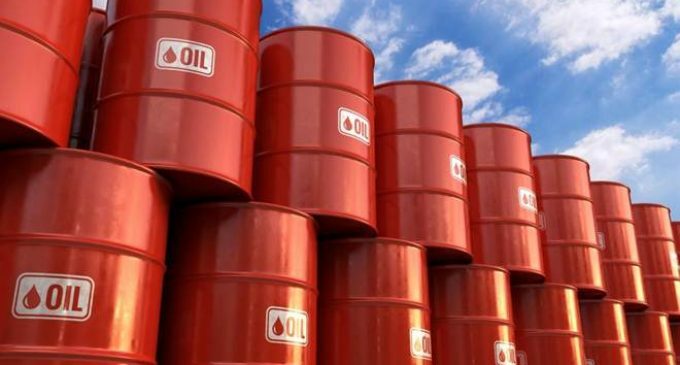 Analysts believe that the extension of the agreement on reducing production by OPEC+ and the US sanctions against Iran are the main factors affecting the oil market.